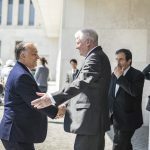 The pro-government Civil Unity Forum (COF) and associated public benefit foundation COKA have proposed that the European Commission should provide financial support for moving migrants back home or to safe zones. 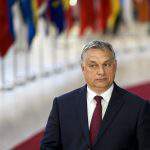 COF-COKA said in a statement that their proposals have been sent to President of the European Commission Jean-Claude Juncker. The EC has offered to pay 6,000 euros per capita to countries that are willing to accept illegal migrants, which shows that the EU has the money needed to resolve the problem, it said. 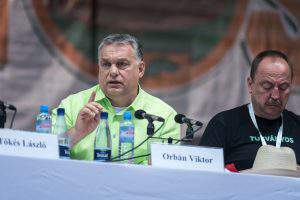 COF-COKA proposes that the EU should instead provide 6,000 euros per capita to move the migrants back home or in the case of persecuted people to the closest safe country. 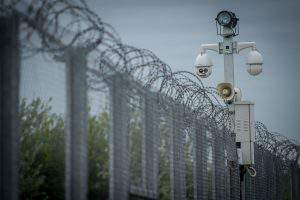 At the same time, the borders of Europe should be “hermetically sealed” to all uninvited illegal migrants and it should be communicated that Europe is full and closed, the statement added. 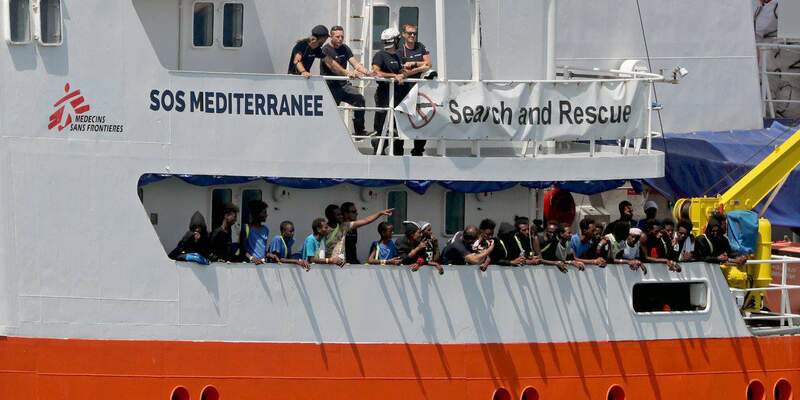 Frontex and NATO should stop the unlicensed “tourist transport” boats of human smugglers and NGOs. 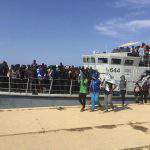 International organisations, such as the United Nations, should prevent the departure of such boats, COF-COKA said. The EU’s migration policy should demonstrate solidarity by protecting the civilisation of Europe’s indigenous Christian majority and guarantee their ownership rights in their place of birth, it added. Countries that want to use illegal migrants to resolve their demographic and labour problems should undertake all related moral, financial and legal responsibilities, the statement said. "But protecting #Europe's #borders and guaranteeing #security for #families is an obligation." NextNational pantheon and palm garden in Budapest? 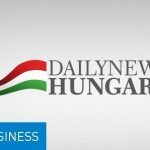 "The responses show that the government is spending taxpayer money"
Orbán cabinet to issue English-language video responses to ‘attacks’ against Hungary – Watch HERE!